We're lucky to have Mei, who's also a photographer, in our group. She took quite a few awesome photos of us during the event. 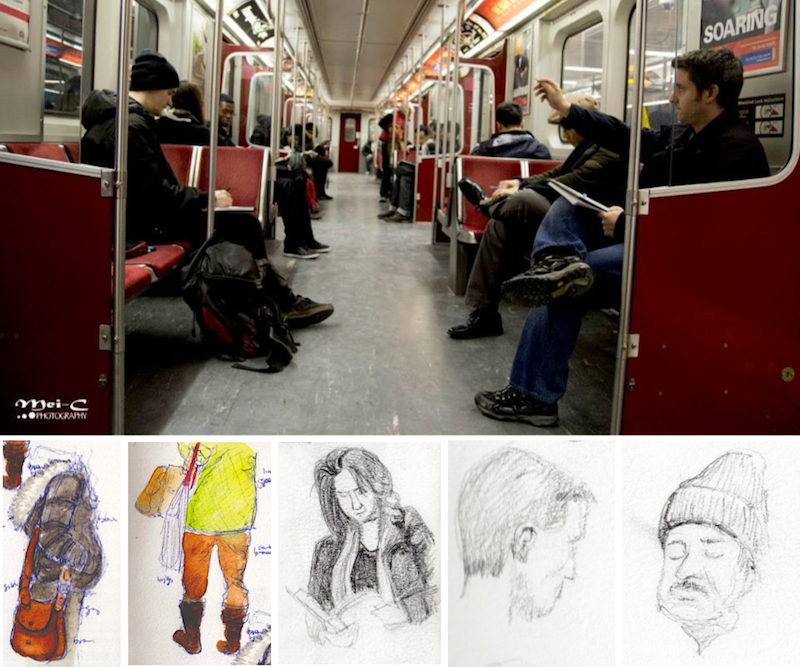 Check out her facebook page (https://www.facebook.com/meicphotoart) to see more from our latest meetup as well as several other sketching events and her own sketches. Our next meetup will take place at the Toronto Christmas Market on December 7. 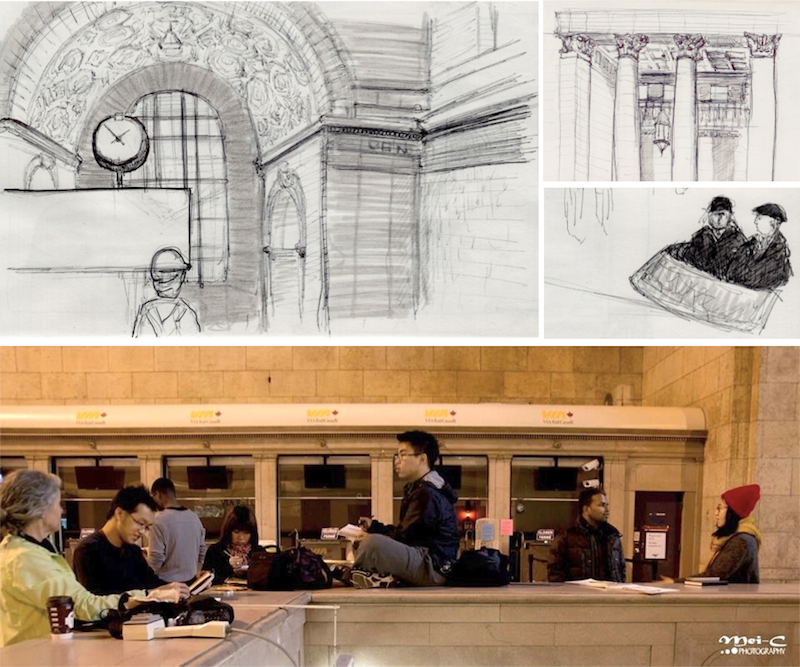 Then, the next day we'll join Sketching Around the City to sketch at the University of Toronto Campus downtown.